Last week’s parliamentary portfolio committee meeting on Communication Technology, Postal and Courier Services where NetOne was giving oral evidence on One Wallet, was a blessing to those of us that are always knocking for information on closed systems. We didn’t attend ourselves, but the Financial Express has a brilliant collection of figures in the article they did yesterday. The company is looking to increase that number to 3 million by the end of the year. Average Revenue Per User is being eaten away by internet apps like WhatsApp and Skype. 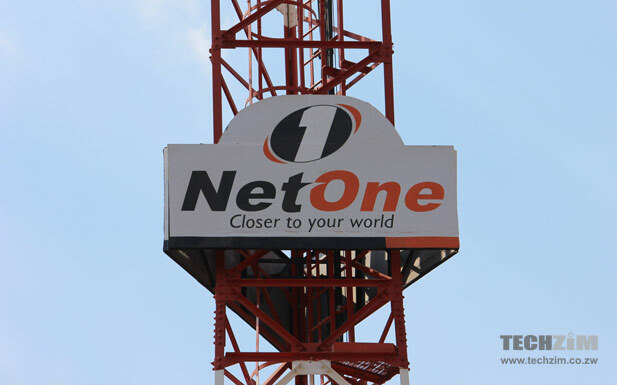 NetOne currently has 654 base stations against a requirement of 3,000. 3,000 because apparently they need a base station for every 1,000 subscribers. The operator on the verge of concluding a $280 mln loan with a Chinese institution that would help it enhance its capabilities. The company is affected by the fact that its main shareholder, the government, doesn’t have any money to invest in it. “ It’s no secret government is our shareholder but it is grappling with other challenges; so the question is how we raise the capital,” Kangai said to the committee. The service currently has 200,000 active subscribers. A depressed figure showing that just 7.4 of NetOne’s subscribers have taken up the service since launch back in January 2011. The operator believes that ZESA prepaid electricity electronic vouchers will drive growth of the mobile money service. NetOne will put sim card/OneWallet sell points in ZESA banking halls. “We have already put on order an additional one million sim cards so that we do not have any shortages.” said the MD. Currently, OneWallet is facing challenges due to the prevailing liquidity crunch and power outages which disrupt One Wallet transactions. Why do these unimaginative people insist on wasting money building masts upon the competitors mast? What a waste. Anyone ever heard of infrastructure sharing? It’s the same idiocy ablaze with the fibre companies – busy digging up the town to lay parallel cables. Shocking.